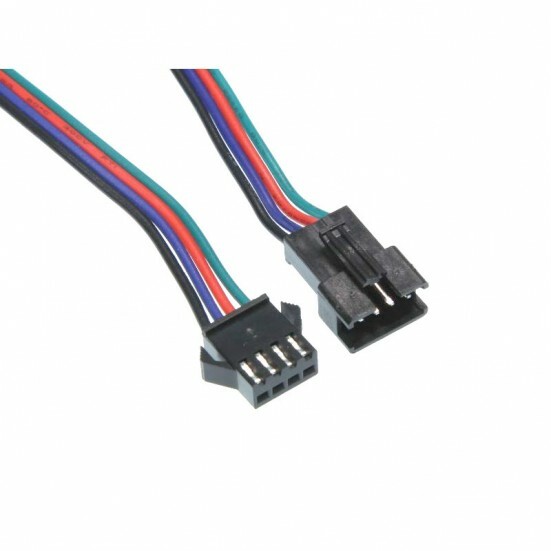 4-pin JST SM pigtail connectors match perfectly with RGB LED strips. 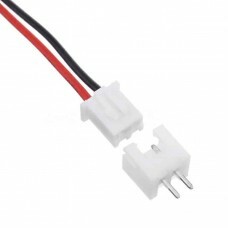 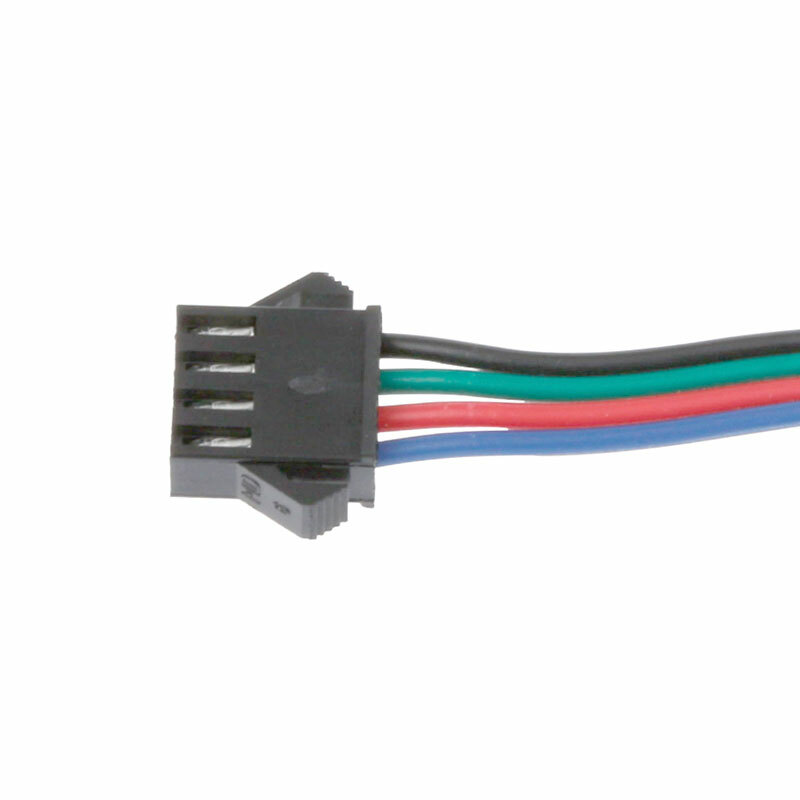 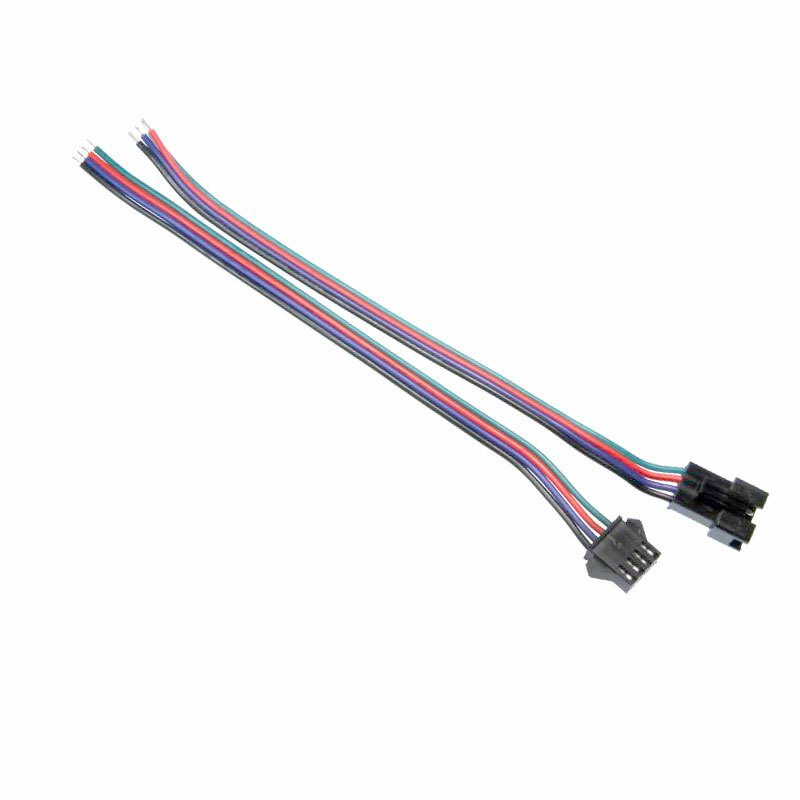 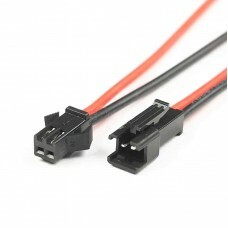 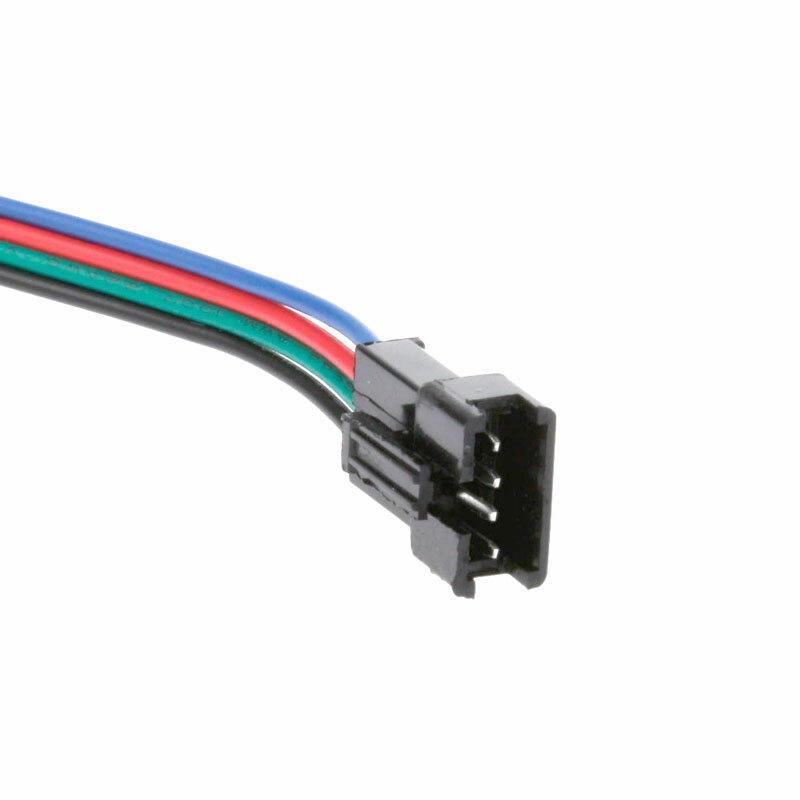 They also make an excellent general purpose connector for any project. 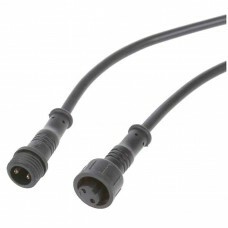 Each set comes with one male and one female connector. 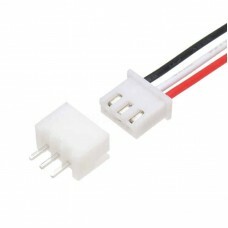 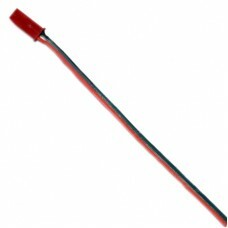 The wire leads are 5 inches long and terminated with a JST SM connector on one end and bare tinned wire on the other.